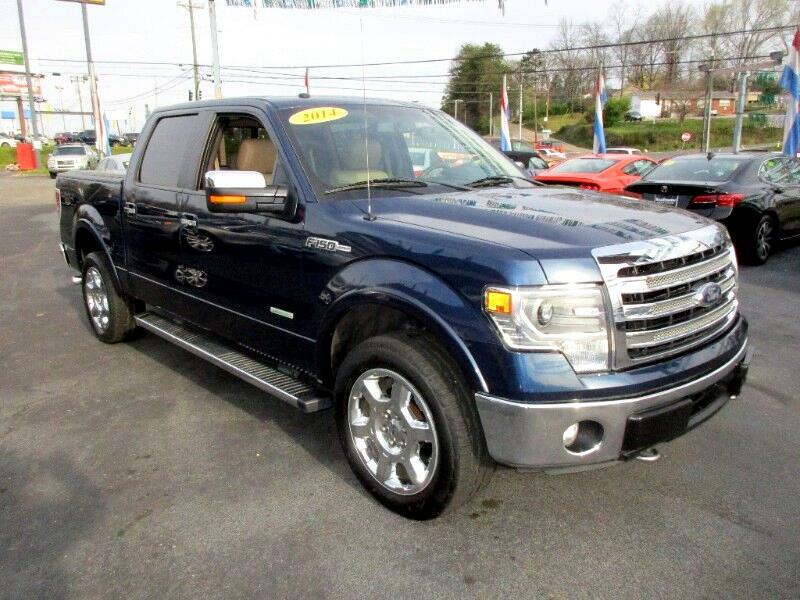 Look at the low miles on this ONE OWNER F-150 Lariat. It is super clean inside and out and is loaded up like a Lariat should be. Call or text Alan at 865-256-8387 and let me earn your business today.